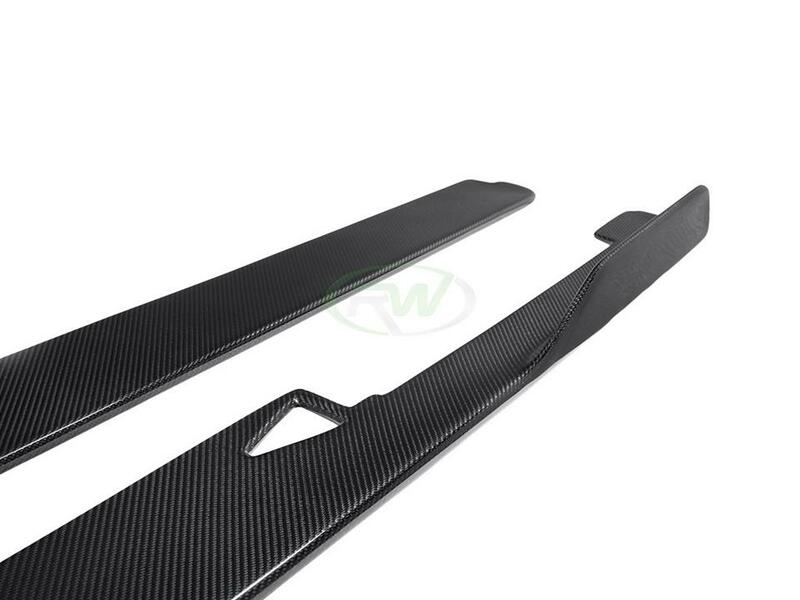 These new carbon fiber side skirt extensions for the Ferrari 458 are made using real carbon fiber fabric. These pieces are the perfect addition to any 458 to give it that lower profile and the aggressive styling you are after. These CF side skirt extensions also help to tie the front and rear carbon fiber pieces together. 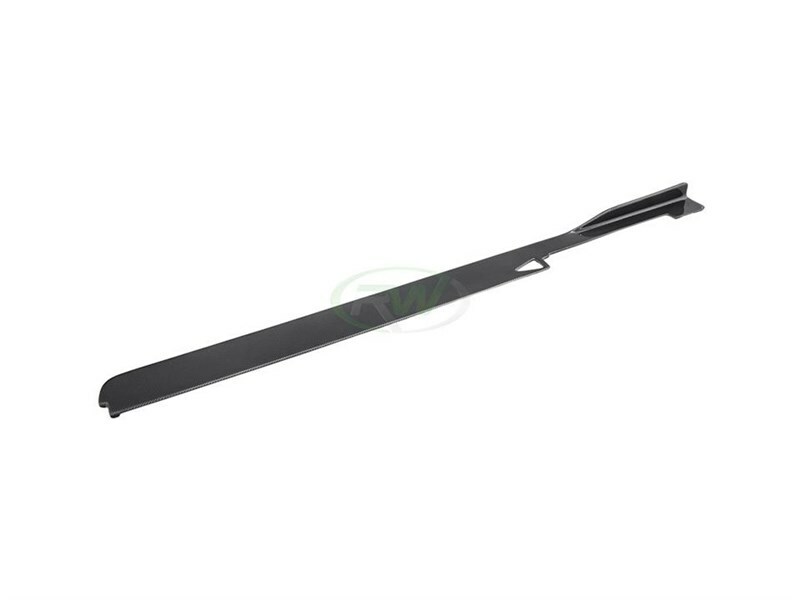 These easily attach using a combination of 3M double sided tape and self taping screws. 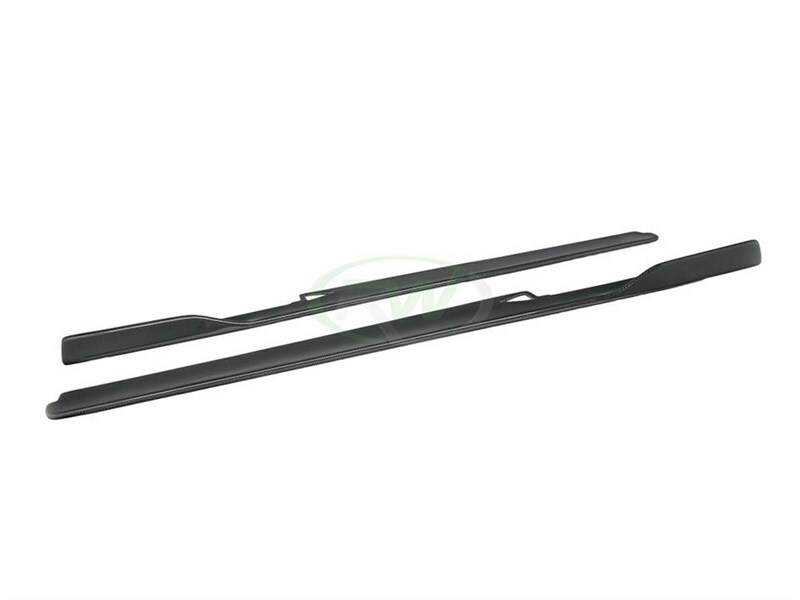 RW Carbon supports these side skirts with out fitment and quality guarantee. Before these ship out to our customers worldwide we quality check them to ensure you are receiving a gorgeous looking product. 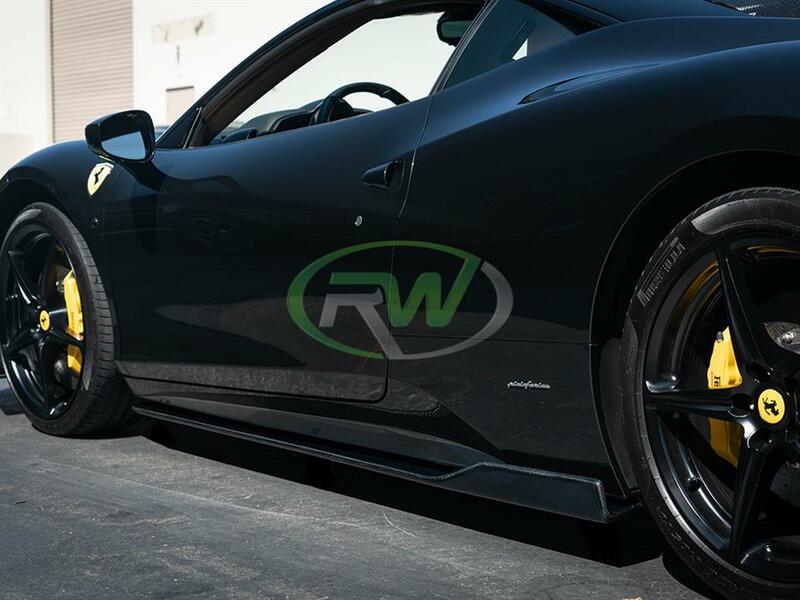 RW Carbon strongly urges that you have these Ferrari 458 carbon fiber side skirt extensions be installed by a professional automotive shop. These will require using self taping screws. 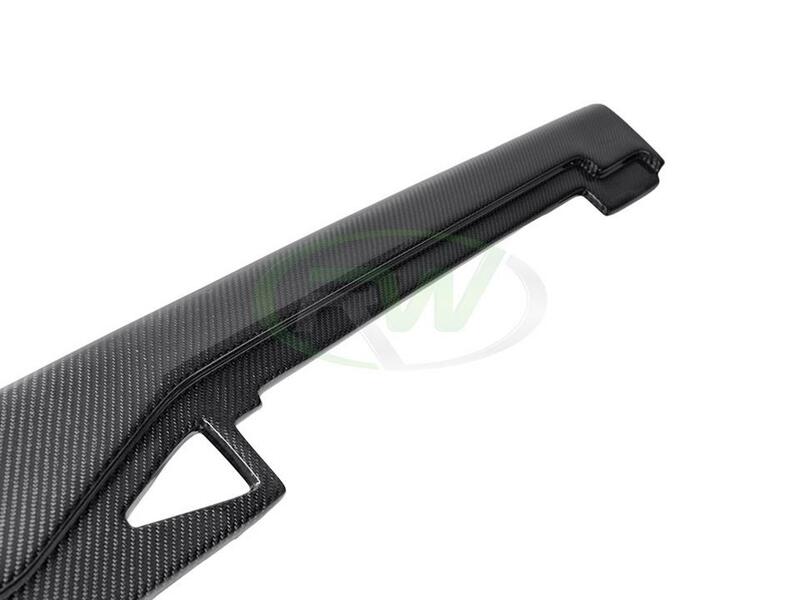 We know there are many companies out there claiming to have the best carbon fiber upgrades for your Ferrari 458. At RW Carbon we are different - We quality control every single item that we ship from our warehouses to provide you with a quality item that is free of defects. By choosing RW Carbon we make the promise to deliver a consistent, quality product that is shipped from our Southern California location, not from China. Additionally, all products shipping from our warehouse are meticulously inspected, and packaged to ensure the utmost care and provide a truly quality piece for your Ferrari 458. 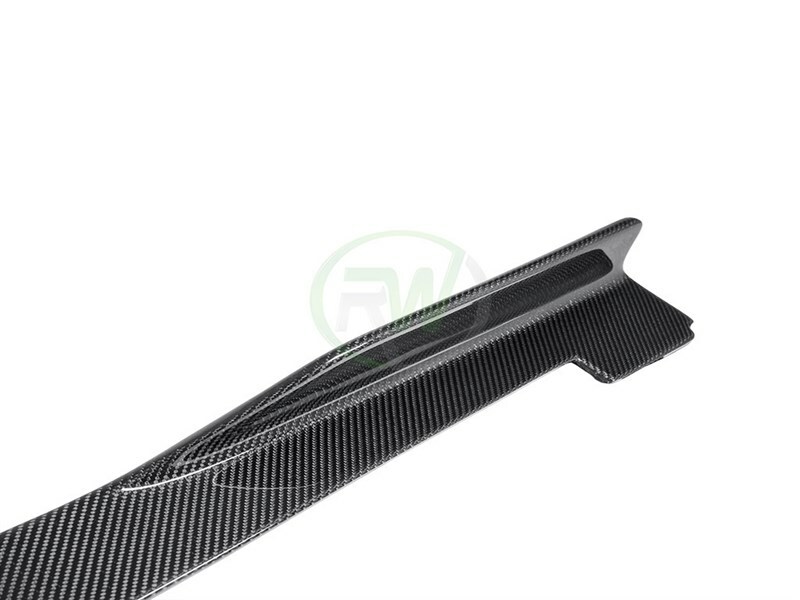 Our products may look similar to other carbon fiber accessories on the market but they are different in the fact they have a clean weave construction and a high quality clearcoat.